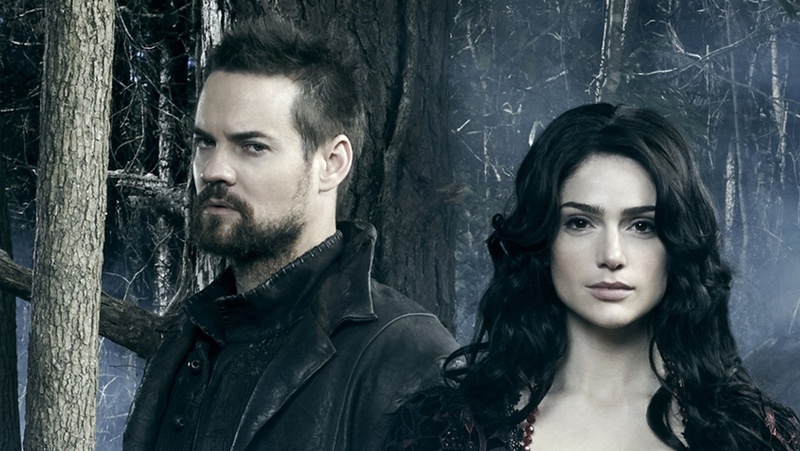 Has the show titled Salem been cancelled or renewed? Will there be season 3? What are the official announcements from the WGN channel? 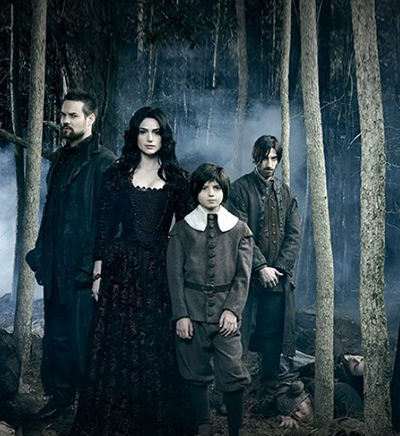 A supernatural TV series titled Salem is thriller drama that nicely fits into the WGN channel’s TV program. The show was created by Brannon Braga (who was noted for his work on 24 and Terra Nova) in cooperation with Adam Simon (Bones and The Haunting in Connecticut). They, together with David Von Ancken (Hell on Wheels and Californication), Elizabeth Sarnoff (Crossbones), Jeff Kwatinetz (More All My Children), Tricia Small (The Last Treasure Hunt), and Josh S. Barry (The Frontier), are the series’ executive producers. The first episode of Salem aired on the US-based TV channel WGN in April 2014 becoming the first TV series with the original script that was ever broadcast on WGN. In the heart of Salem’s story lies a series of the infamous Salem Witch Trials which took place in Massachusetts in February 1692 through May 1693. That period of time is known for mass accusations and prosecutions of witchcraft, which led to twenty people, mostly women, being executed. The show is centered on the Salem community of the Witch Trials period, but, other than in the real story, witches have taken oven and are using ordinary people for their own gain. 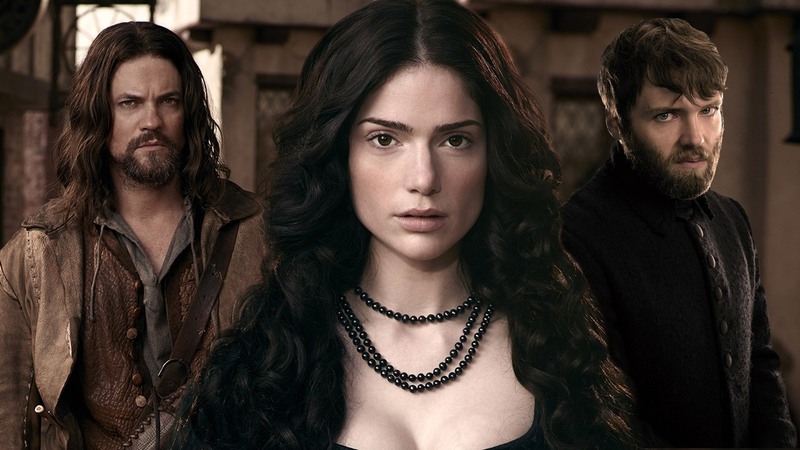 The following actors star in the Salem series: Janet Montgomery (a witch Mary Sibley), Shane West (Mary’s lover and a war veteran Captain Alden), Seth Gabel (reverend Cotton Mather), Tamzin Merchant, Ashley Madekwe, Joe Doyle, Iddo Goldberg and Elise Eberle. WGN America premiered Salem: season 2 in early April 2015; it consisted of 13 episodes and was screened until the end of June 2015. Till the very end of the second season, the fans had no idea whether the WGN channel’s administration has an intention to continue the drama series or not. Meanwhile, the 2nd season of Salem had very promising ratings of 1.1 million viewers in average per episode. It became one of the top 5 highest grossing original TV series on cable television in 2015. This is why July 12 was a lucky day for the show’s fans: WGN executives officially announced renewal of the show for the third season during Comic-Con in San Diego. Do you like supernatural drama series? Is Salem one of your favorites this year? If you are looking forward to the new season and want to stay updated with the latest news, you can get notified by our website automatically each time a new update arrives. Stay tuned!